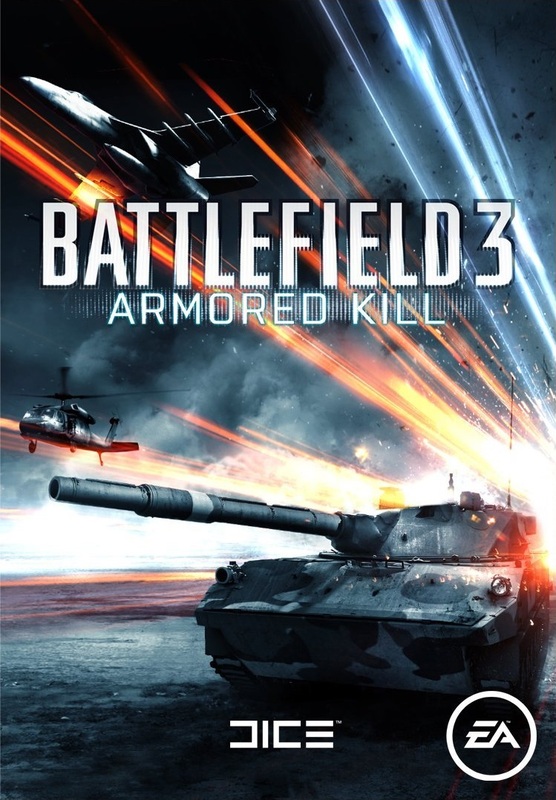 To install the Armored Kill add-on, you need the installed licensed version of Battlefield 3 with all the updates. Battlefield 3: Armored Kill - represents the battle of technology in the form in which they can be seen only in Battlefield. 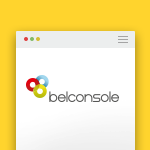 Addition allows you to manage tanks, ATVs, self-propelled artillery and other combat vehicles. In addition, Armored Kill presents huge battlefields, including the largest map in the history of the Battlefield series. 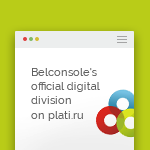 • Only in plati we have more than 55,000 sales and over 8,000 positive reviews over the past year.